Malayalam superstar Mammootty’s highly anticipated Tamil film Peranbu has been selected for screening at the 49th edition of International Film Festival of India (IFFI), Goa. Apart from Peranbu, three other Tamil movies – Pariyerum Perumal, Tolet and Baaram – have been selected in the Indian Panorama section. This year’s IFFI will be held from November 20th to 28th. Peranbu directed by Ram has been doing the rounds at international film festival circuits for sometime now. The movie won international acclaim after it was screened at the International Film Festival of Rotterdam (IFFR) and the Shanghai International Film Festival. It secured 20th position amongst the 187 films considered for the audience award category in IFFR and was also nominated for the prestigious NETPAC (Network for the Promotion of Asian Cinema) award. 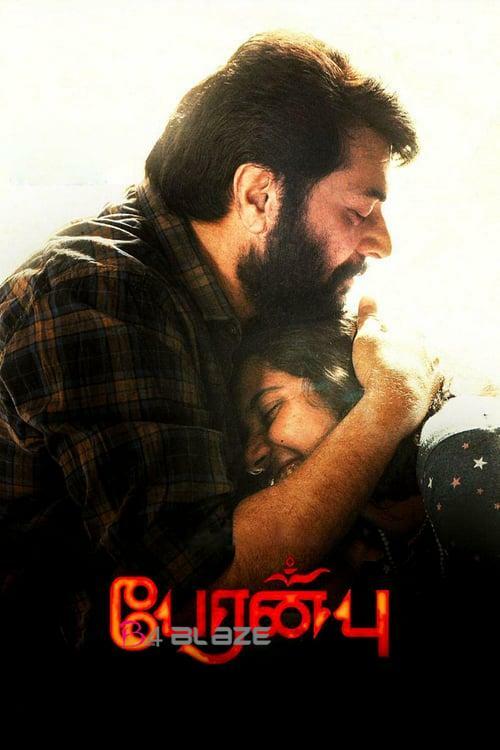 Peranbu tells the poignant story of a doting father and his autistic girl child. The makers had recently released a couple of teasers that gave glimpses of some heart-rending performances from Mammootty and Sadhana of ‘Thanga Meengal’ fame. The movie also stars Sadhana, Anjali, Samuthirakani, Suraj Venjaramoodu, Anjali Ameer and Siddique. 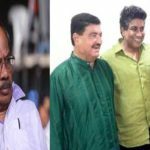 Will Mammootty and Nayanthara give their gesture to previous Andhra CM YS Rajasekhara Reddy biopic? Mammootty’s Masterpiece Teaser Will Be Out Soon! Anjali open about her Love with Ajay!